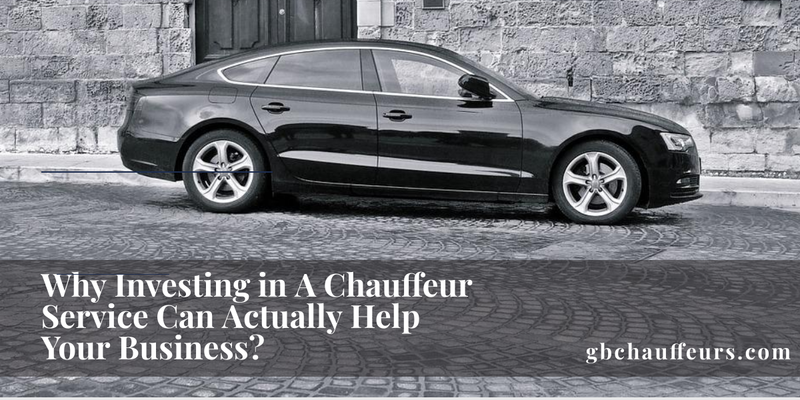 February 7, 2019 Why Investing In A Chauffeur Service Can Actually Help Your Business? Many businesses have started to use corporate chauffeur services for their business needs. It is one of the simple ways to get around to your places in the shortest time possible. 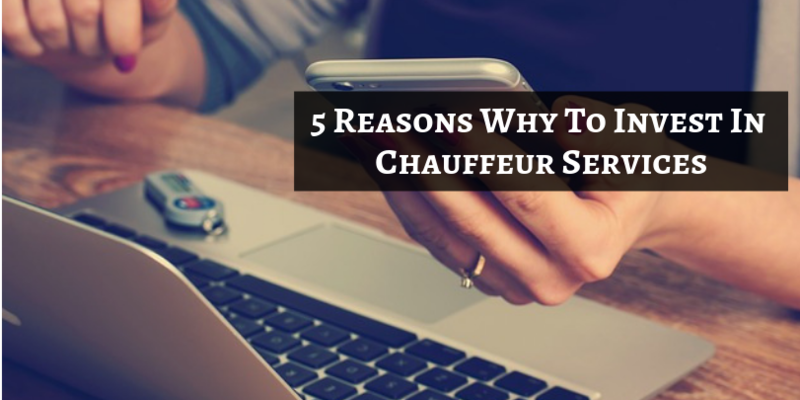 Chauffeured services are gaining preference over other means. These services can be used in to attend events, reach the airport among others. But an area that benefits considerably from chauffeured services is the business sector. When you are looking for an executive car hire in London, you will want cars that are well-maintained and driven by courteous, professional and smartly dressed drivers, who are discreet. 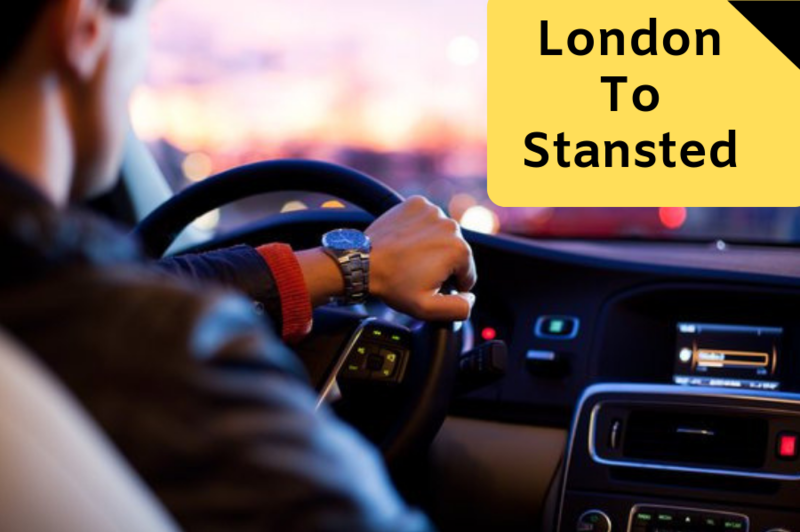 In the thriving streets of London, going from London to the Stansted airport is a challenging process. The best and the easiest way to get to the airport is by hiring an airport transfer service in London. Every groom plans months ahead of the wedding day to make it as perfect as she can. 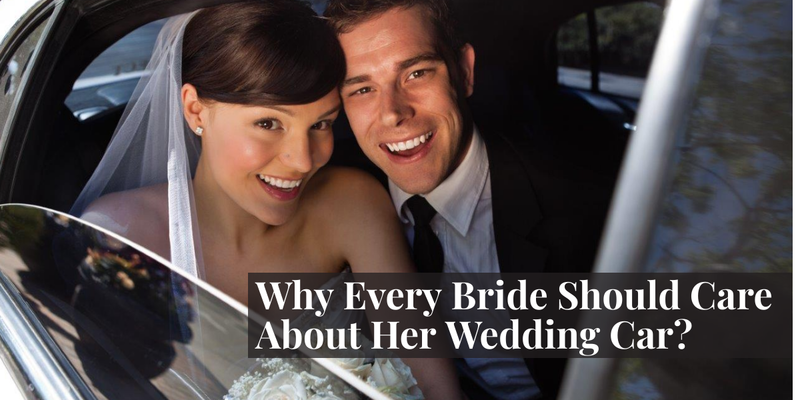 Whether it is regarding the hall booking, catering, the reception, and of course her GOWN! This time, London-based transport regulator in the United Kingdom has rejected the application of the Uber Company to renew the license for operating in the city. TFL stated that the Uber is unfit and improper to get a privately hired operator license.